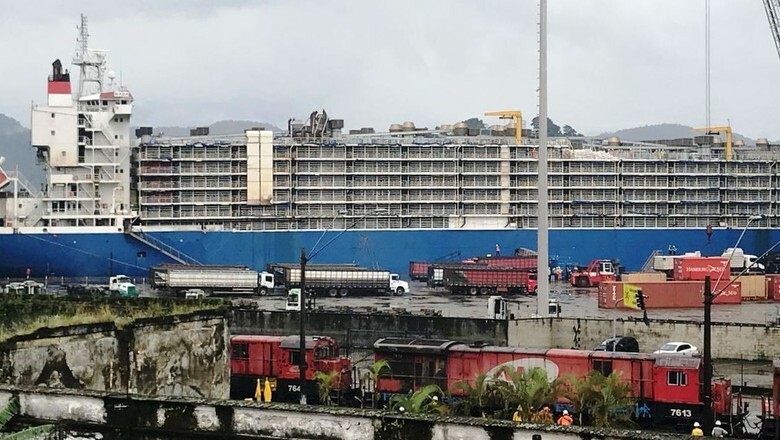 The Federal Court in São Paulo has prohibited the transport of live cattle by ship throughout the national territory. The decision, taken as a preliminary injunction on Friday evening (2/2), is by federal judge Djalma Moreira Gomes, responding to a request made in a public civil action filed by the non-governmental organization National Forum for Protection and Animal Defense, having as the defendant the Federal Government. On Thursday, the Santos Court had ordered the landing of 27,000 oxen from the ship ms Nada, berthed in Santos and which had Turkey as its destination. In the action, the NGO claims that the transport of live animals is cruel, causing suffering and trauma due to adverse weather conditions, lack of food or sanitary conditions. He emphasizes that, often, the transportation to the destination can last weeks. It further alleges that, despite being a signatory to the standards of the International Organization for Animal Health (OIE), Brazil does not follow several articles of the Terrestrial Animal Health Code. 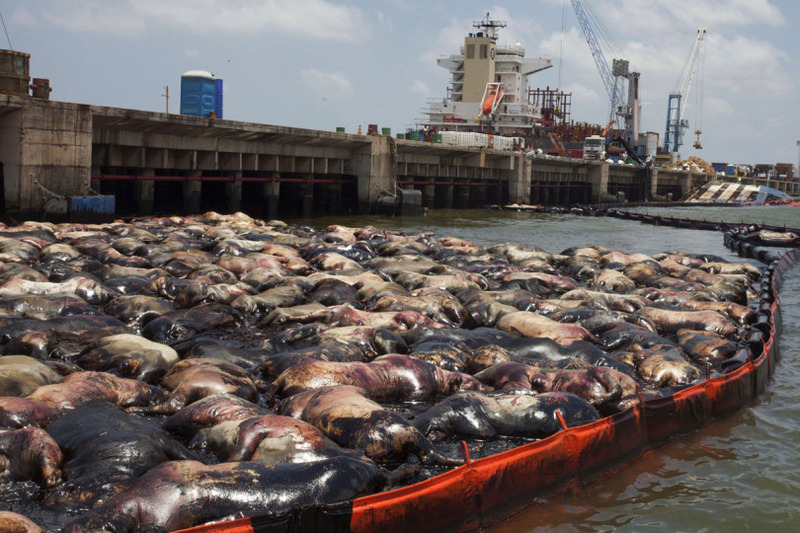 Justice orders landings of 27,000 oxen at the Port of Santos. Minerva has 5 days to deliver landing plan of the 27 thousand oxen of the Port of Santos. In accepting the request, Judge Djalma Moreira Gomes ordered that the export of live animals be suspended throughout the country "until the country of destination undertakes to adopt slaughter practices compatible with the Brazilian legal system", in addition to observing standards "Concrete and verifiable" to ensure conditions of animal welfare and management. The magistrate also ordered the landing of all 27,000 oxen that are on the ship Nada, berthed at the Port of Santos, and which gave rise to the judicial battle over the transport of live cattle. The animals are owned by the Minerva refrigerator. According to the order, the plan to exit the animals must be made by the Ministry of Agriculture and executed by the company that owns the cattle. The Federal Regional Court of the 3rd Region (TRF-3) granted an injunction to the Federal Attorney General's Office (AGU) and released the vessel MV NADA, with 25,197 cattle from Minerva Foods, to leave the Port of Santos and continue to Turkey, destination of living load. 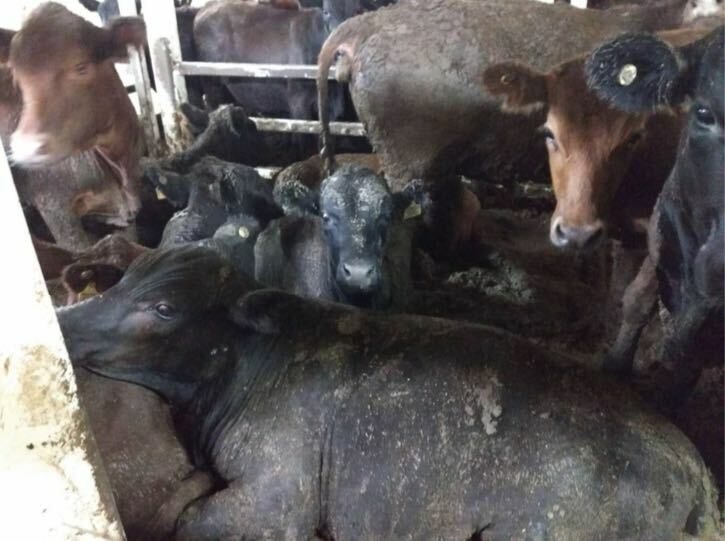 The injunction, signed by Judge Diva Malerbi, suspends the decision of federal judge Djalma Moreira Gomes, of the 25th Federal Civil Court of São Paulo, which on Friday vetoed the export of live cattle by Brazil and prohibited the ship from leaving the country. "(...) I verify the presence of the periculum in reverse reverse the integrity and health of the animals, considering that the live cargo is fully loaded and the ship can not be cleaned in the port of Santos, for environmental reasons (not to contaminate the Brazilian coast), the stay in the ship awaiting the reversal procedures, which are not even scheduled, will cause more suffering and painful wear to the animals than the continuation of the trip, "the decision says. Agriculture Minister Blairo Maggi, who worked behind the scenes to reverse the decision in the first instance, celebrated the injunction announced shortly after he left a meeting with President Michel Temer to discuss the impasse. "That's what I call legal certainty. It is Brazil supporting the businesses and the ones that produce ". Maggi noted that Brazil exports about 600 thousand live cattle per year. The destination are countries with religious restrictions or that do not have the structure to import frozen meat. "We can guarantee that there are no ill-treatment. It's an activism half out of control, "the minister said. "Other companies may fail to buy from Brazil because of this, it is an intangible commercial loss." Minerva Foods' advisory confirmed that the company received the TRF-3 decision, but still could not tell when the ship will be released. 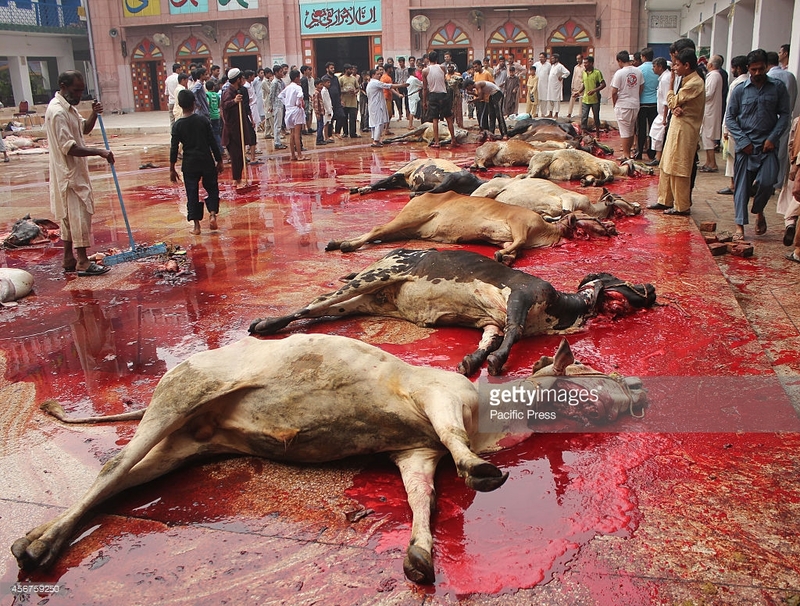 Halal slaughtering methods in Muslim countries requires the throat artery and windpipe to be cut while the animal is still alive. 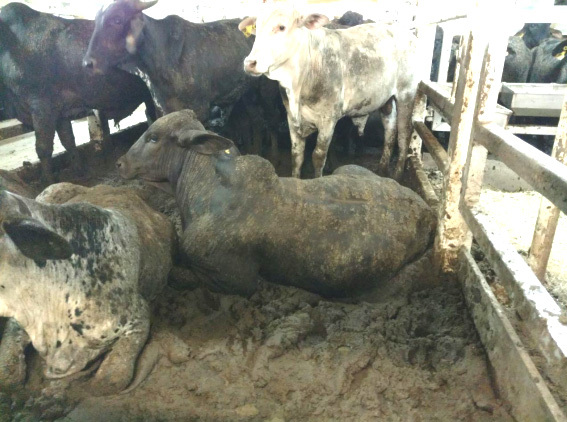 The decision in the first instance increased the controversy about the shipment of live cattle by the port of Santos. Prior to the ban, the Docks Company of the State of São Paulo (Codesp) suspended, on January 12, shipments as a preventive measure because of a lawsuit filed by the regulator, the National Water Transportation Agency (Antaq). On January 25 Antaq decided that there was no impediment or need for special authorization for the movement of live cargo at the port and shipments were resumed. Other court rulings also impeded boarding over the past week and the company was fined R $ 1.4 million by the Santos City Hall on charges of mistreating the animals. In a statement, prior to Sunday night's decision, Minerva Foods reaffirmed that its export process for live cattle "follows all appropriate procedures to preserve animal welfare during transportation, shipment and on the journey to destination ". The company informs that "export is a routine worldwide activity and, in Brazil, duly regulated by the Ministry of Agriculture, Livestock and Supply." At the same time - if the ban was maintained by the courts until the final appeals - the Ministry of Agriculture would carry out an operation to disembark the animals, which could last for at least one month. The ministry estimated that it would be necessary to hire 60 staff, allocate at least 860 trucks to transport the animals, and find places to house the cattle. Another obstacle would be the need to leave the animals in quarantine, since they feed on imported hay, which may contain exotic pests on Brazilian pastures. Risk could also come from the contact of the oxen with vessel officials. These employees may have participated in similar operations in other countries, which would also pose a threat to the country's sanity. If the impasse had not been settled judicially, the animals would have to be hydrated with an operation set up to bring fresh water from the mainland, since the vessel was not in operation and there was no desalination of seawater for domestic consumption. It would not be possible to also clean feces and urine from the animals, which could cause a strong ammonia odor and increase the risk of mortality. CORRUPTION .. CORRUPTION... CORRUPTION !! Only in 1888, the Brazilian (human) slave trade was abolished, this time IMPORTING thousands of slaves from Africa in diabolic conditions and human suffering. Brazil imported more slaves that the USA and took considerably longer to abolish the use of slaves, again EXPORTING slaves all over Souh America. NOW comes the turn of our own, home-grown cattle, which, in search of wealth, are exported to overseas countries without proper slaughtering houses and freezing businesses, where the cattle are exposed to unbelievable cruelty, following weeks of sea transport, where many cattle died of fear and exhaustion. Exporting all our raw materials also takes thousands of job away and closes proper slaughterhouses and freezing/packing factories in Brazil. All for the sake of greedy oligarchs, expanding their wealth at ALL costs. 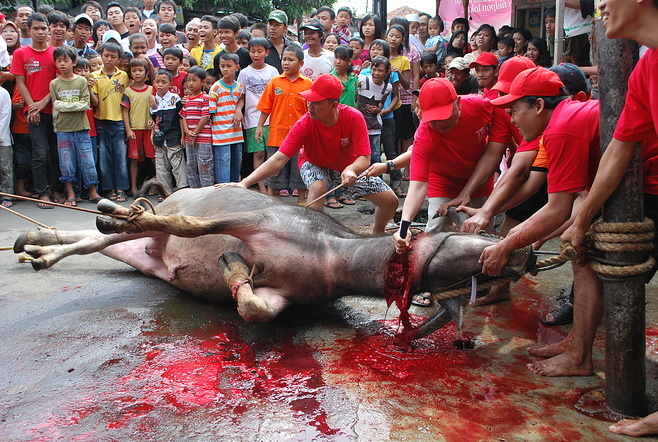 They should all suffer the faith of the cattle on a trip by cattle ship to Turkey, for beheading and display on stakes.